Within the past few lessons, I showed you how to build a basic website with HTML and how to use an HTML editor. * Remember that a website template is a TEMPLATE You need to customize it to make it your own unique site (you can usually customize it using a built in WYSIWYG editor but can also use the HTML methods from the previous lessons). 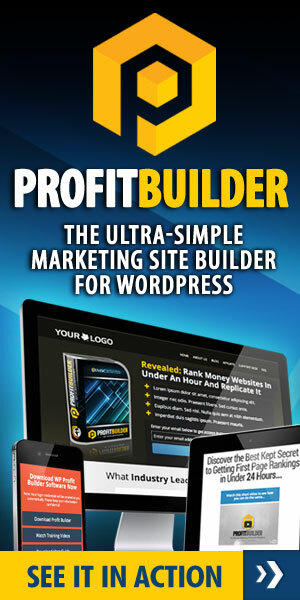 * WordPress is the market leader and it's free. 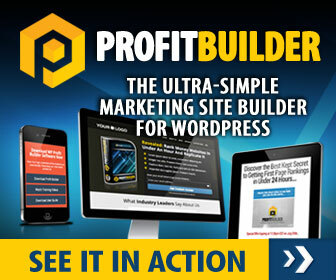 1) Decide if you would like to use a template or a site builder to build your site. 2) If yes, choose one and start using it. In the next lesson I’ll be covering membership sites!